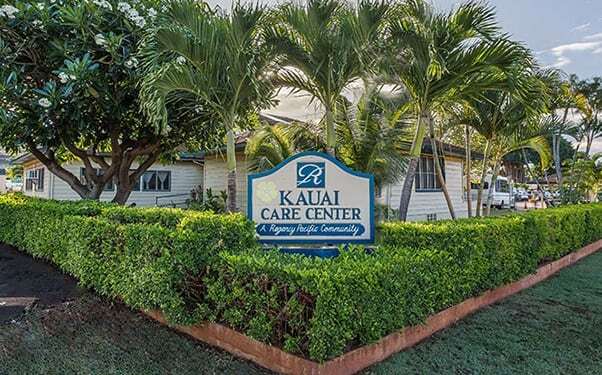 Conveniently located in Waimea (near Eleele and Lihue) on the west side of the beautiful Garden Island, Kauai Care Center, a skilled nursing and rehabilitation facility, embodies the Aloha Spirit. Our residents and their loved ones are ohana (family). Our full range of Skilled Nursing and Rehabilitation Therapy treatments are designed to support recovery from illness, surgery, or a serious injury. We collaborate with residents, their families, and medical providers to bring harmony and balance to residents’ lives, developing personalized plans that promote faster recovery so our residents can return home sooner. 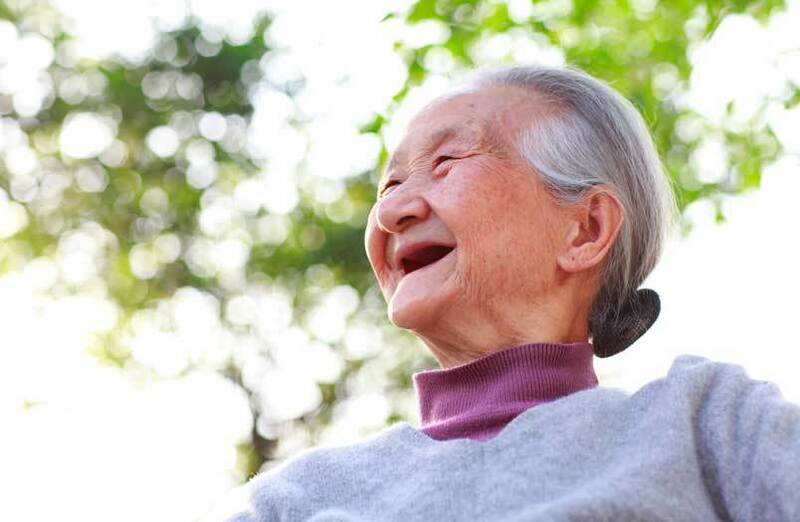 Working in conjunction with residents and families, we provide a home-like community with compassionate staff who strive to provide the highest-quality care for our Long Term Care residents. We accept admissions 24 hours a day for post-acute recovery and Long Term Care. 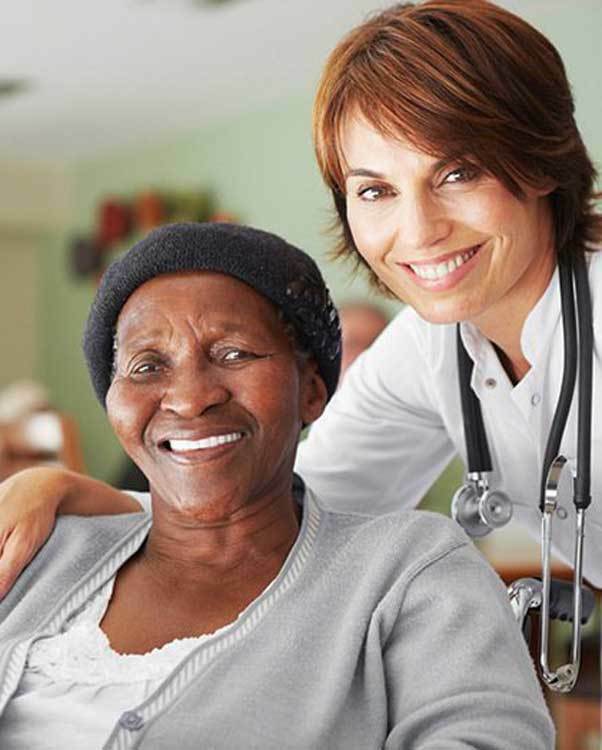 Our skilled nursing and rehabilitation services include nursing, dietary, social services, therapy, and therapeutic recreation. Whether your stay is short or long-term, our compassionate staff provide customized, physician-directed care based on the unique needs of each individual. 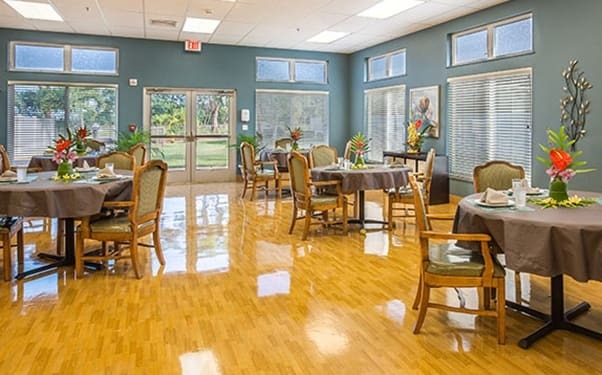 Our short-term skilled nursing and rehabilitation therapy unit is located in the Lokahi building where residents enjoy beautiful garden views and spacious rooms. Our Long Term Care unit is located in the Laulima building. In this unit, residents have a choice of semi-private and private rooms, and enjoy engaging in enriching community activities. I transferred to the Kauai Care Center each time I needed skilled nursing and rehabilitation. This is the second time I requested them because of the excellent care I received the first time. The staff really welcomed me. This group of professionals went above and beyond what I would have ever expected. They brought in my favorite cheese, made me mango bread, fixed salads beyond belief, and accommodated little things that made my long stay bearable. Thank you, you are all amazing! Inland from the volcanic Kohala Coast, near picturesque Waimea Canyon, and just across from Waimea River Park, Kauai Care Center is truly an ideal place to call home. Many rooms include televisions, cable service, telephones, and Internet access. 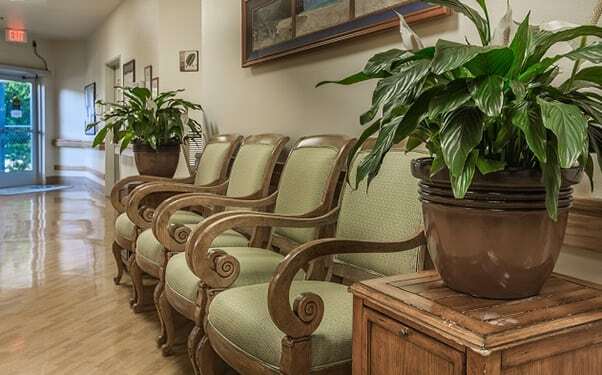 In addition to skilled nursing services, we provide engaging social activities, beauty salon services, and warm social gathering areas for visits with loved ones. Lihue and Eleele are a just a short drive away.